MCC is situated on one hundred and eleven acres of the south corner of the City of Missoula, just off of Highway 93. 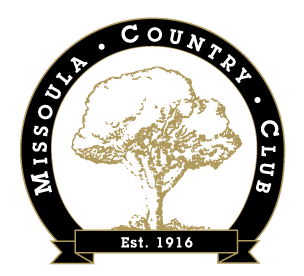 The Property was originally part of Fort Missoula many years ago, the members worked trades, purchases and bargaining efforts to gain all of the existing property now making up the Missoula Country Club. The Club consists of just over 500 members in regular, associate, non-resident, business, corporate social, and social categories. Facilities consist of the main club-house, offering a dinning room, lounge, private meeting/party rooms, and locker rooms; a golf shop with club/bag storage, golf cart rental, golf merchandise sales, and tee time reservations; swimming pool with changing facilities and swimming lessons, open from Memorial Day to Labor Day; private golf cart storage; 18 hole championship golf course; practice facilities for short and long game practicing and parking facility. 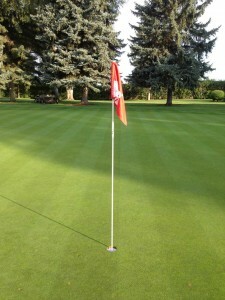 Missoula Country Club conducts and sponsors numerous events annually, and is noted for the quality patrons expect and receive. Our best advertisement has been, and is, our past patrons and our members. 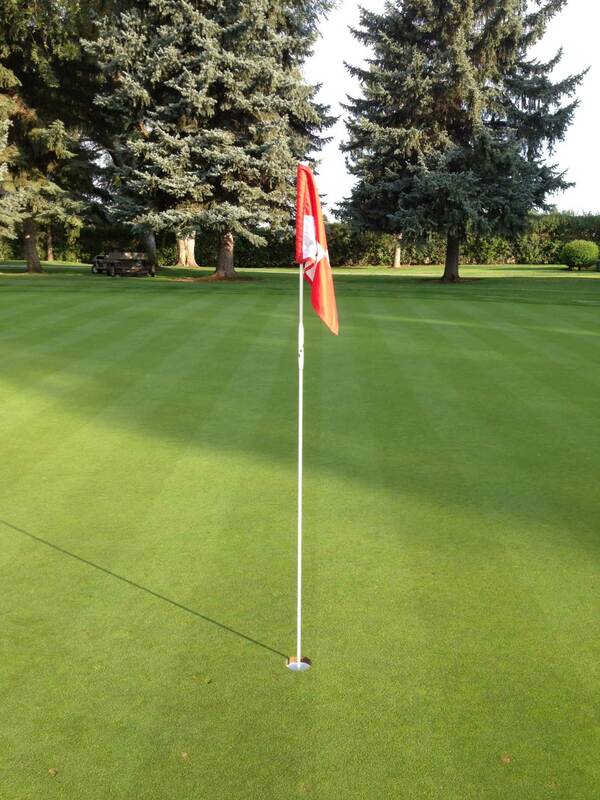 For information about Missoula Country Club, private parties, business meetings, golf outings, or membership, or to come by for a first hand visit our Contact Page.